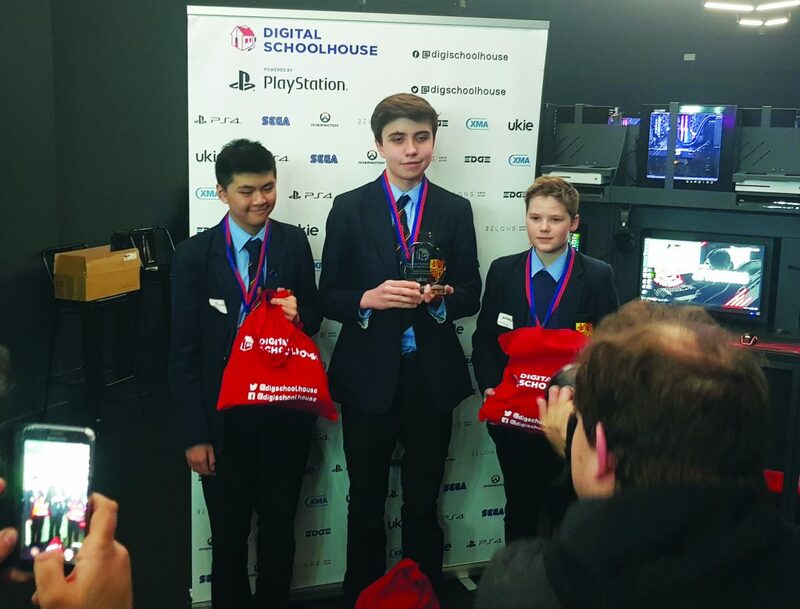 A TEAM from Woking High have stormed to success to become regional champions in The Overwatch Digital Schoolhouse Esports Tournament. The winning team Only W!, consists of three Year 10 students, Cyrus Howbrook, Morgan Seymour and Tung Nguyen. Their gaming triumph means they have secured themselves a place in the tournament’s grand finale, which will take place at London’s Gfinity Arena, the UK’s only custom built esports venue, on 10 April as part of the London Games Festival.